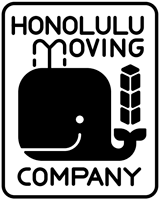 There are numerous moving companies in Kaneohe, but when it comes to quality of service, none can match 🚚 Honolulu Moving Company. Known as a reliable Kaneohe moving company, we have earned the trust of our clients through our professional services. Most of the Kaneohe movers use the same template for each customr, and do not take into consideration their individual needs. This will not be an issue if you hire us for moving your belongings. 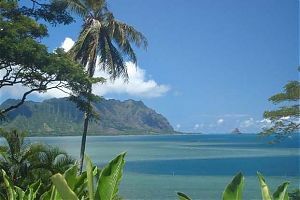 We are a fully licensed and insured Kaneohe moving company. Therefore, you can hire us with peace of mind knowing that you will not suffer any losses due to damages. All services that we offer including local moving, storage, packing, unpacking etc. are available at economical rates. You can utilize our services without breaking your budget. You can get a free quote to get an idea of the amount charged for our services. Furthermore, there are no hidden charges added to the final cost. For more information or if you have a query, contact us at 📲 808-206-9817 now!